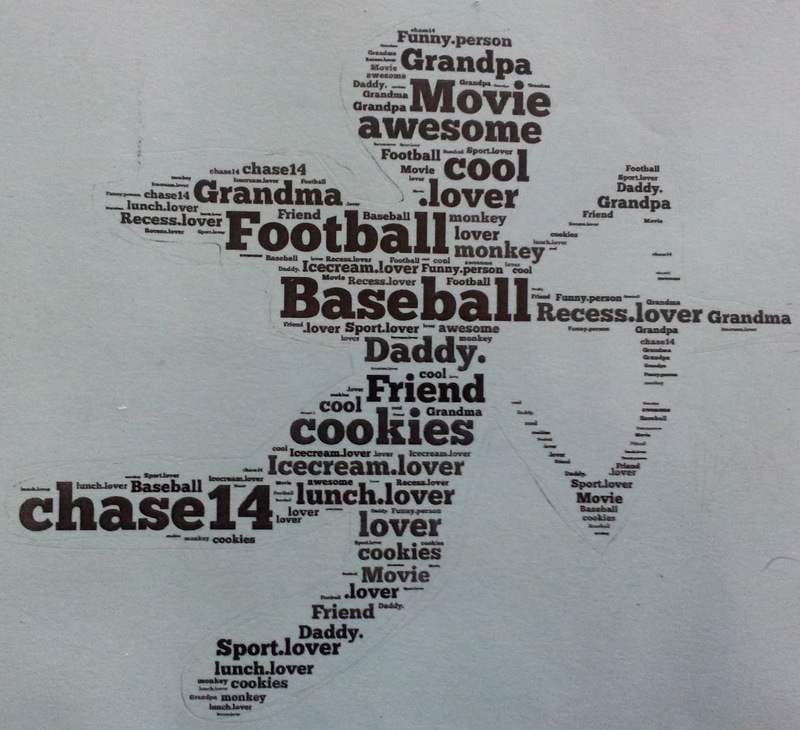 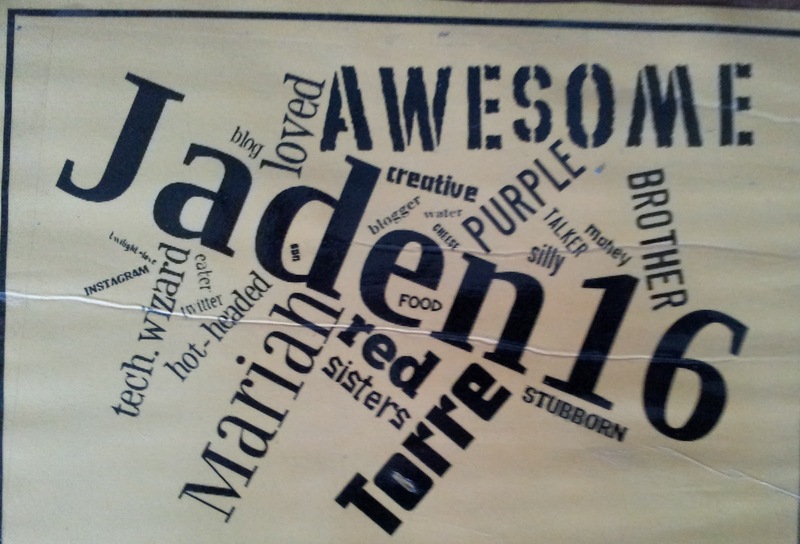 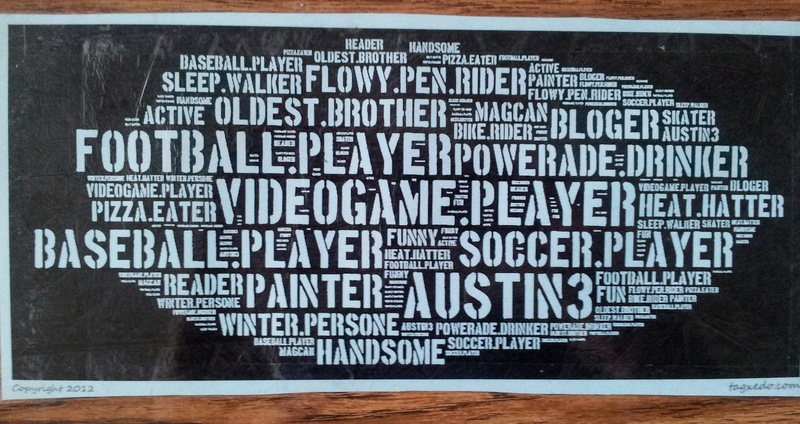 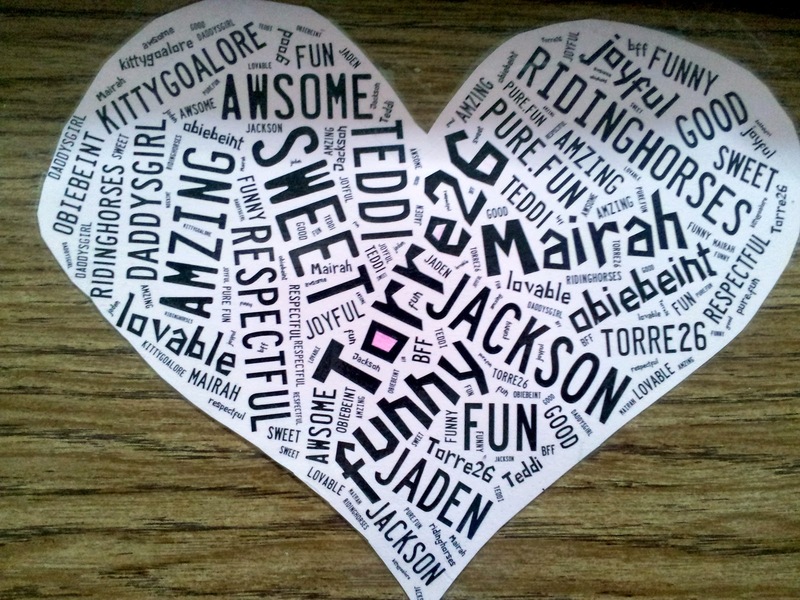 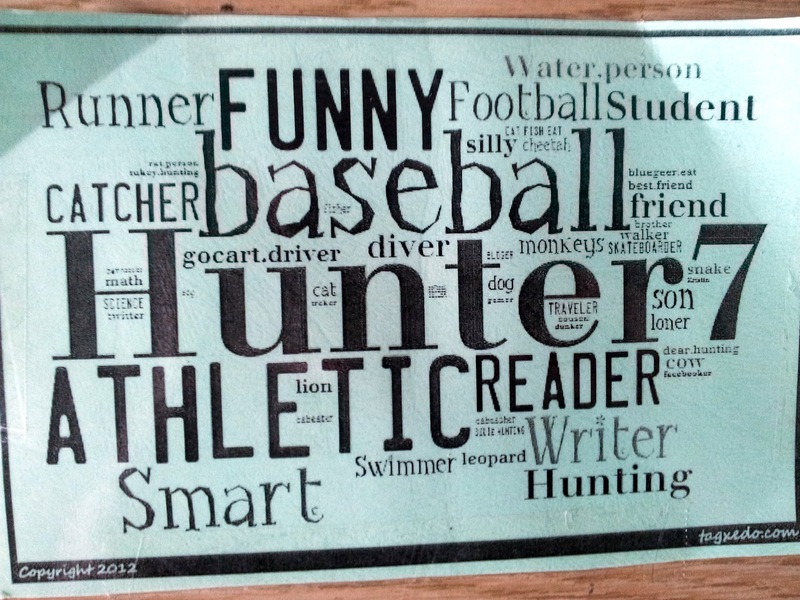 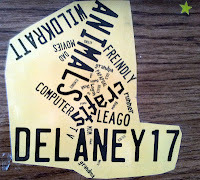 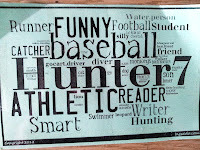 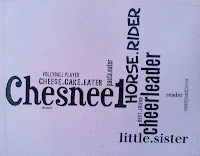 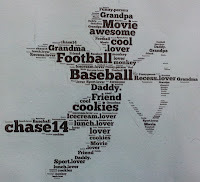 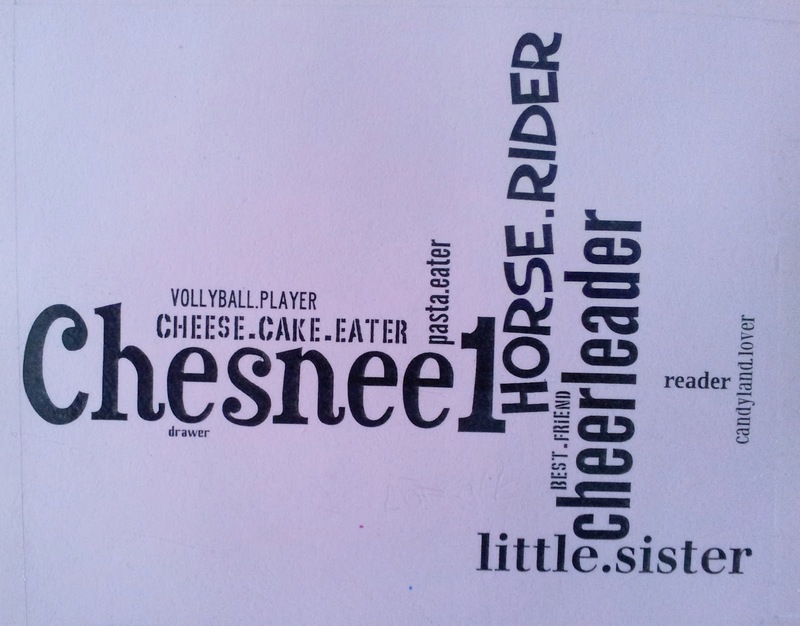 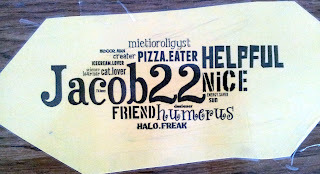 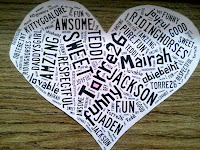 At the beginning of the year, we created personalized name tags by making word clouds through Tagxedo. 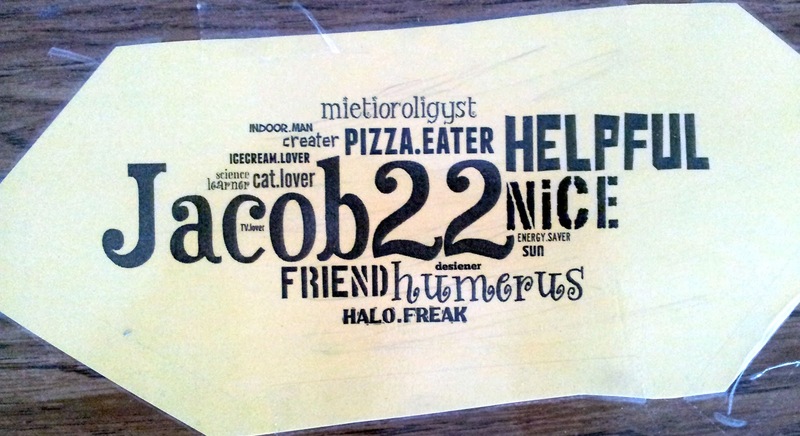 Our main goal was to incorporate words that we felt described ourselves (our personalities, our hobbies, the important people in our lives, etc. 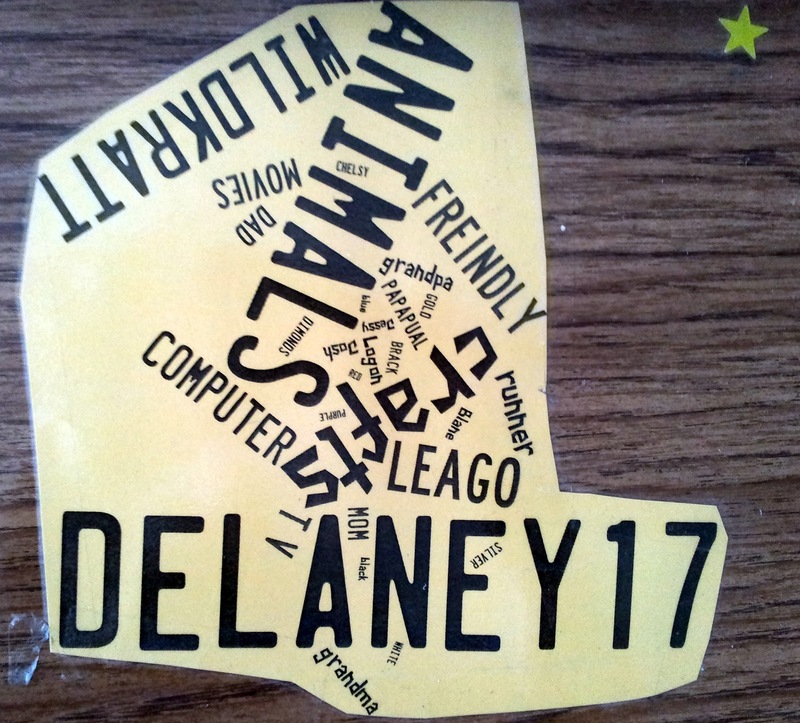 ), and we also tried to emphasize our name and class number by making it larger than all the other words since it's what we now use as our name tag on our desks.